Sore arm from holding your phone/tablet for a long time? Now you can watch videos or use your electronic gadgets comfortably without holding it. 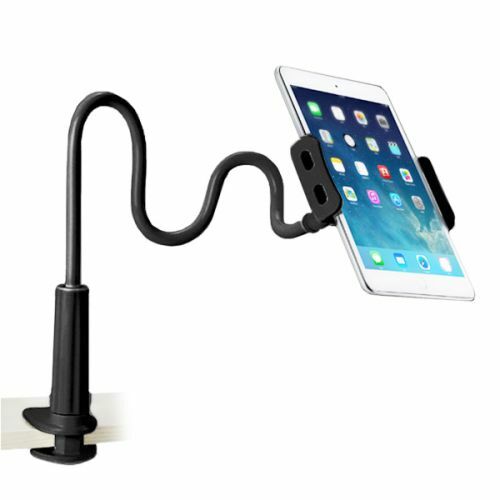 This Flexible Mount Device Holder holds your phone wherever and whenever! It is highly flexible, detachable and can be rotated in 360 degrees - satisfying all viewing needs! You will be able to watch movies or talk to someone while you are doing household chores. HUGELY POPULAR - ORDER NOW & SAVE!